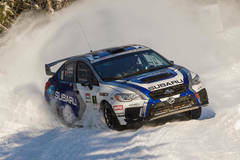 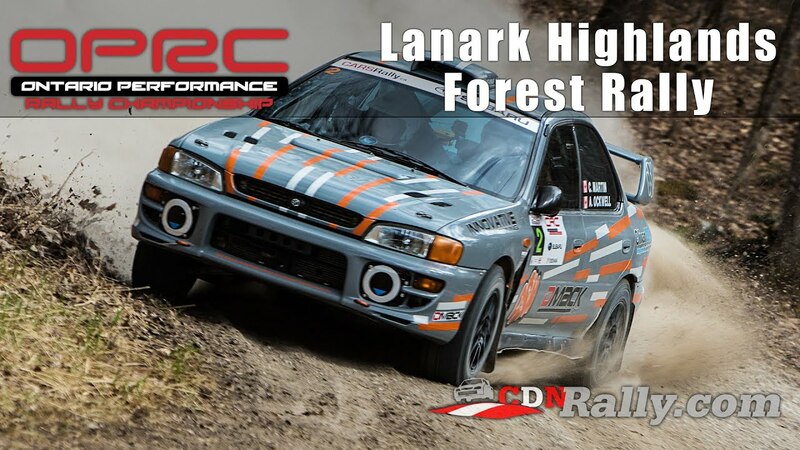 Recapping the second round of the Ontario Performance Rally Championship Season: The Lanark Highlands Forest Rally. 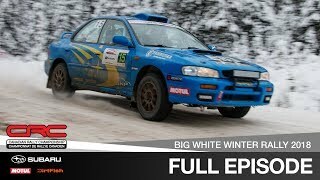 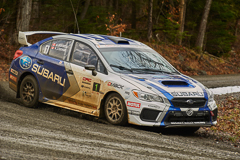 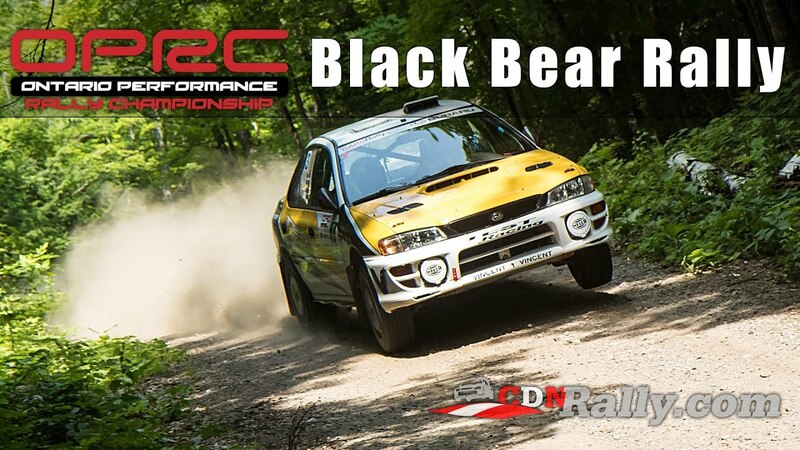 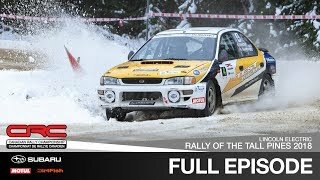 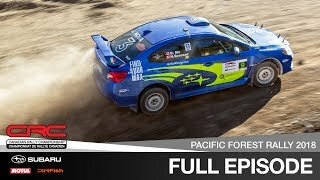 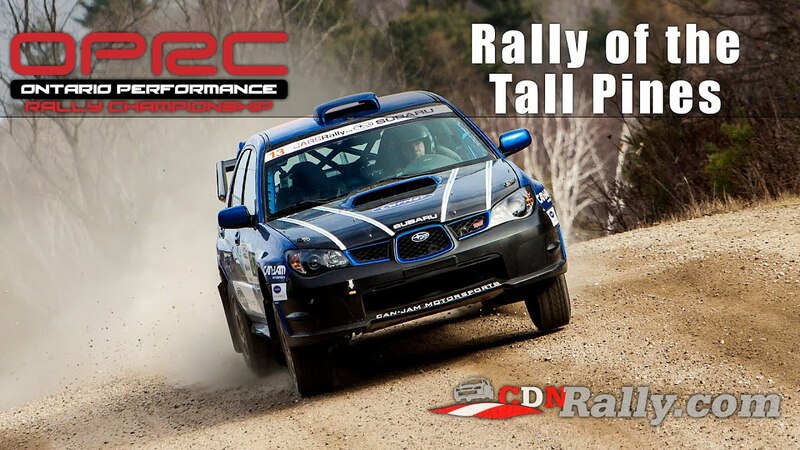 Highlights from the 2014 Ontario Performance Rally Championship season. 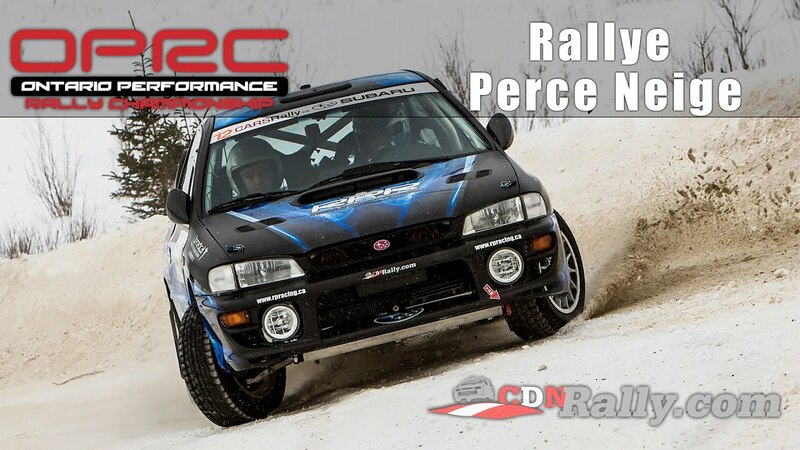 Thanks to presentation sponsors Old School Motorsports and the Peterborough Motorsports Club. 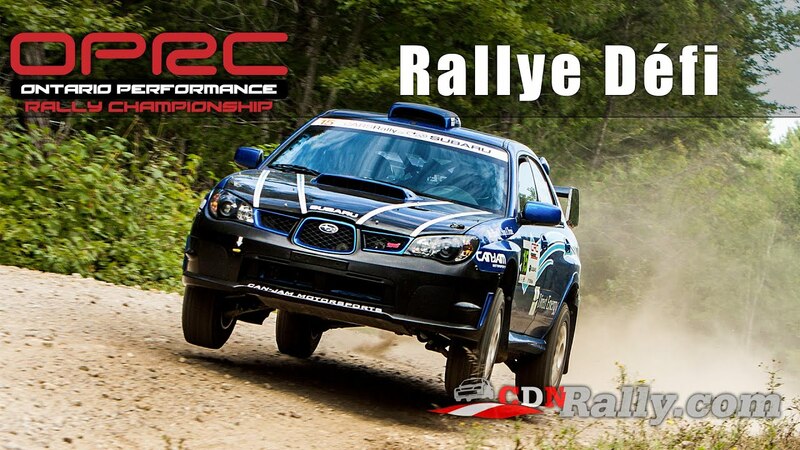 Recapping the sixth round of the 2014 Ontario Performance Rally Championship, Rallye Defi. 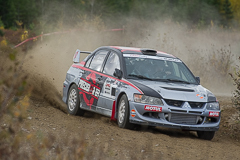 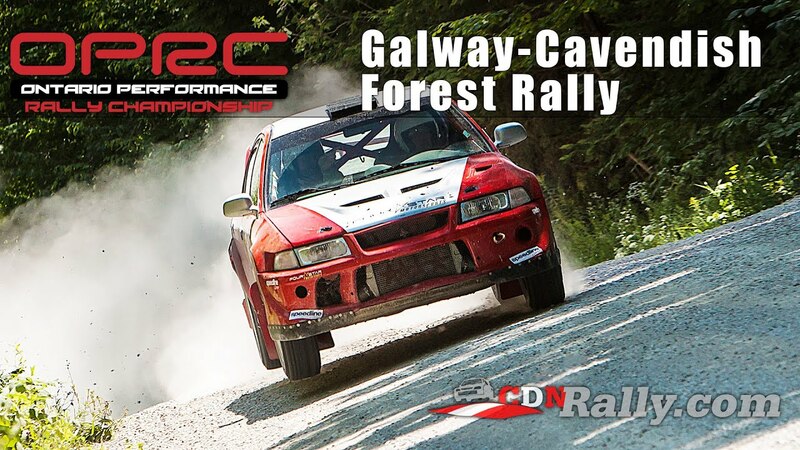 Recapping the fifth round of the 2014 Ontario Performance Rally Championship, the Galway-Cavendish Forest Rally.